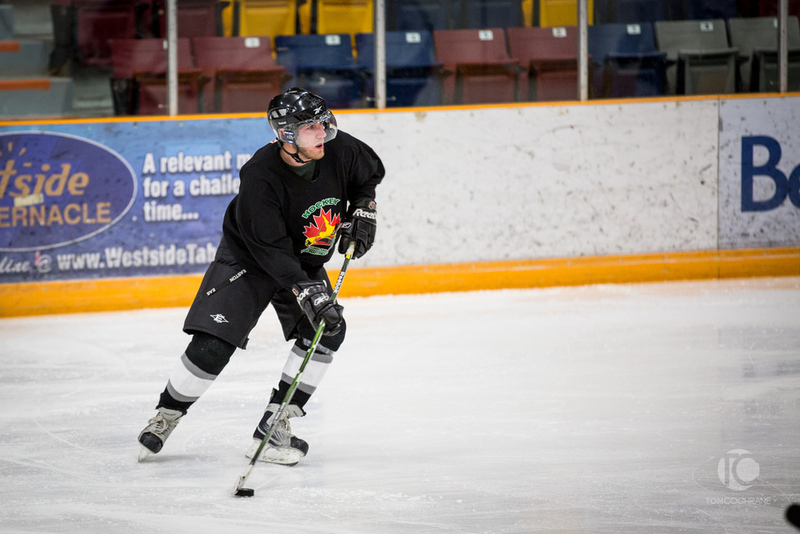 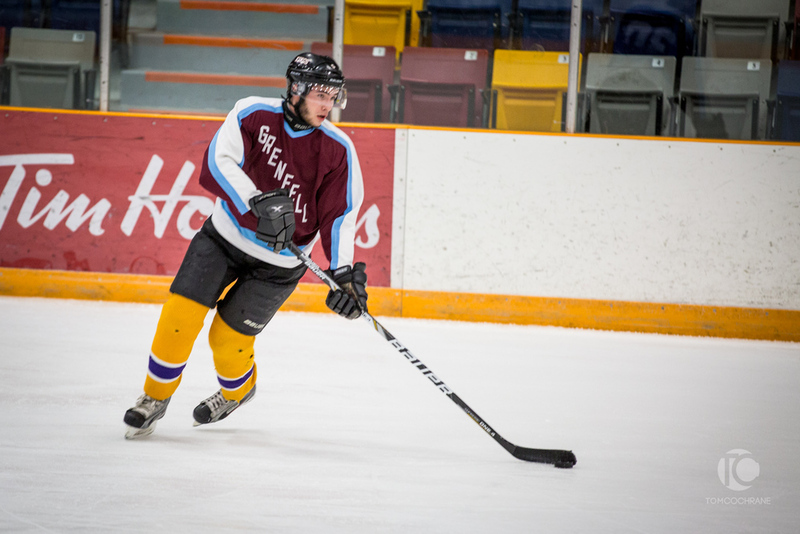 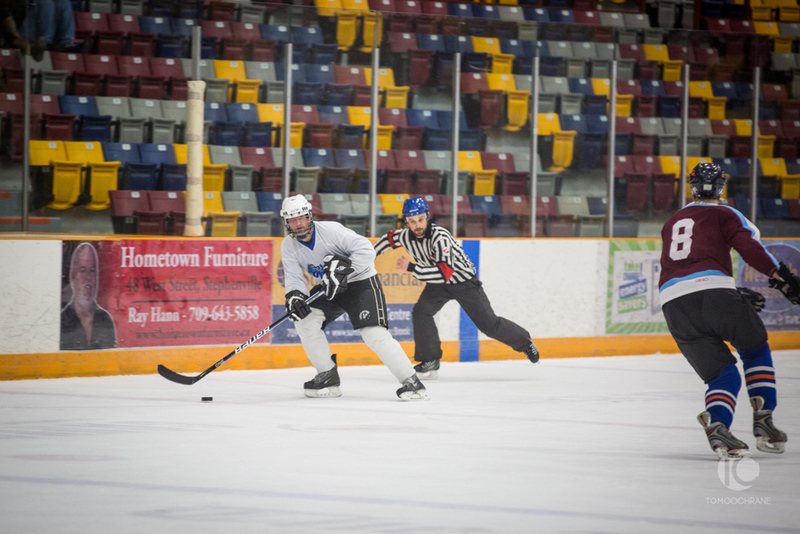 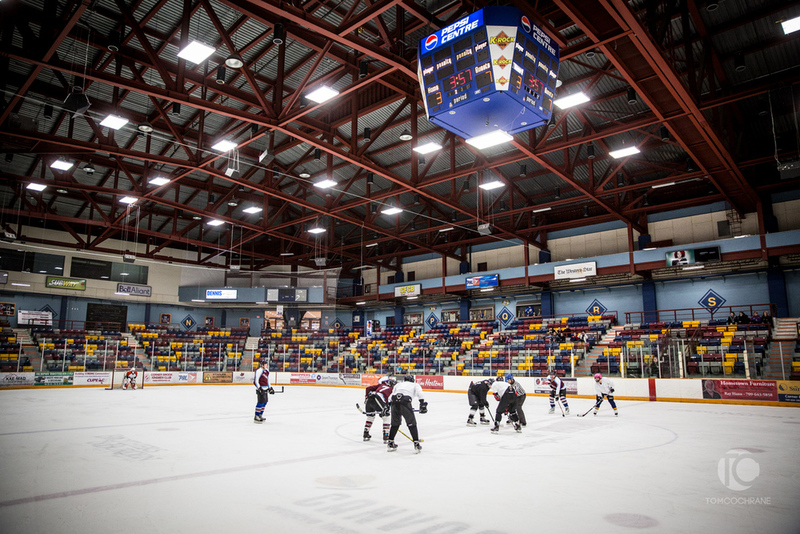 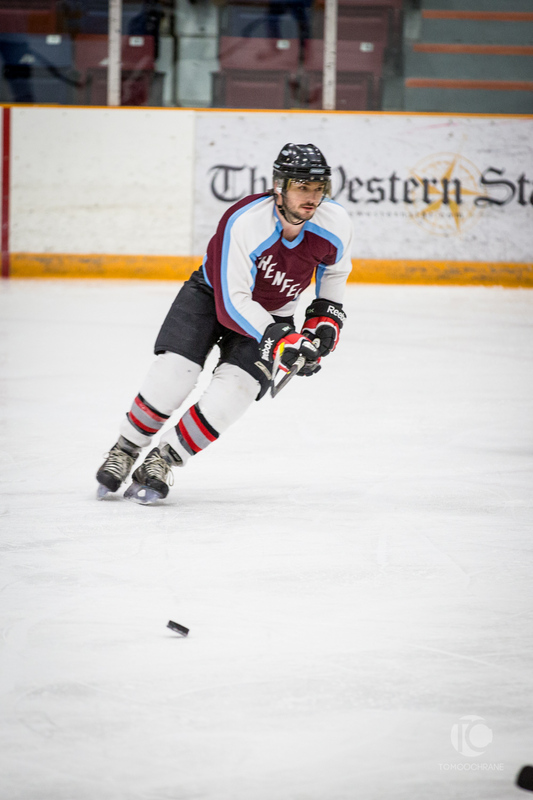 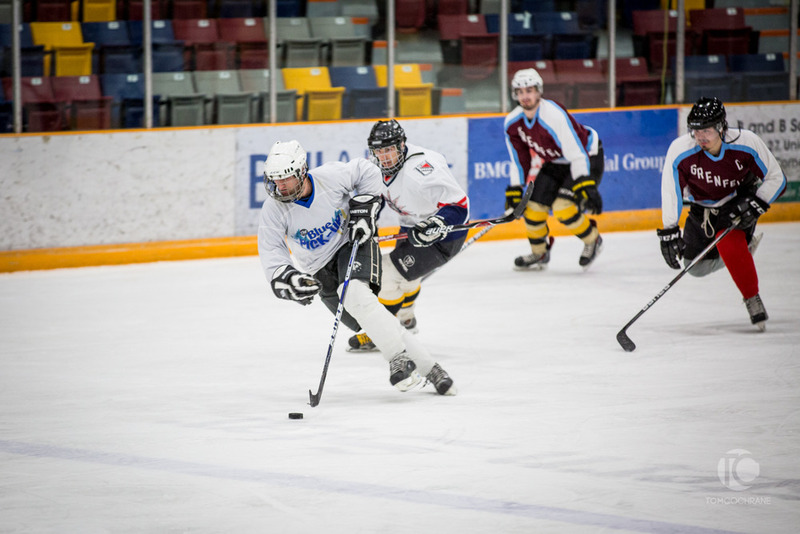 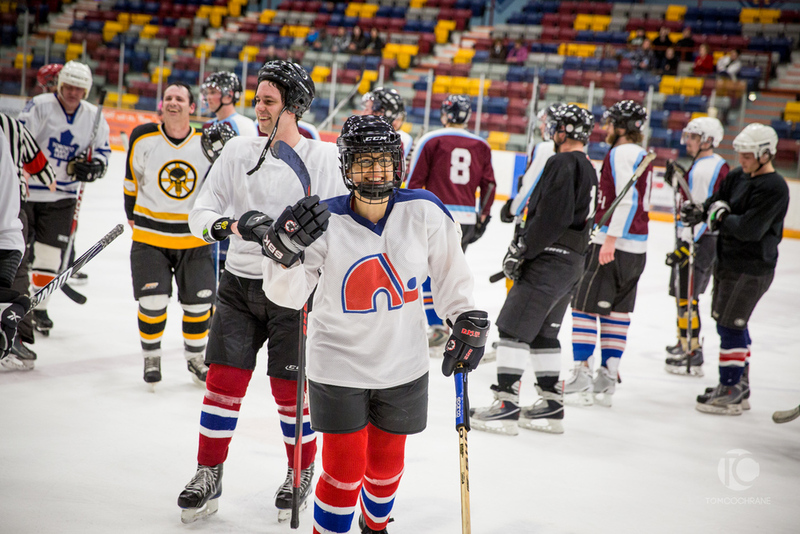 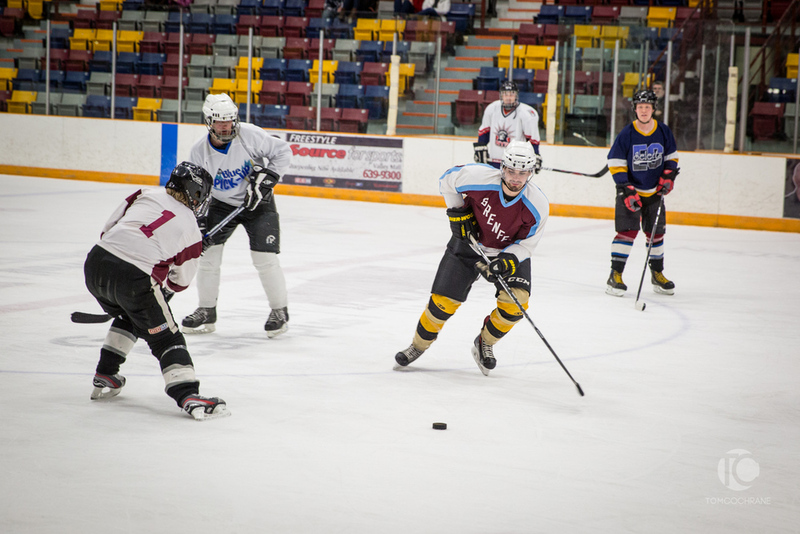 Each year a group of professors and staff at Grenfell Campus put together a hockey team, challenging a group of students to a game. 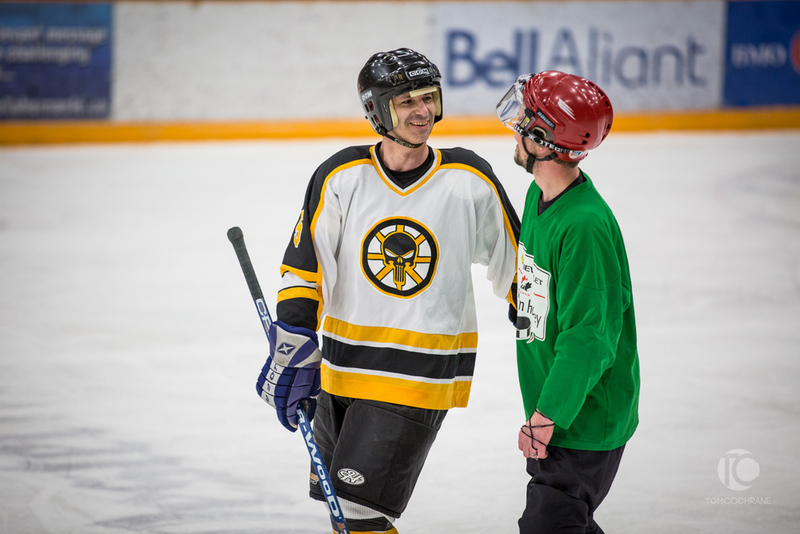 The game raises money for Grenfell scholarships and is a ton of fun. 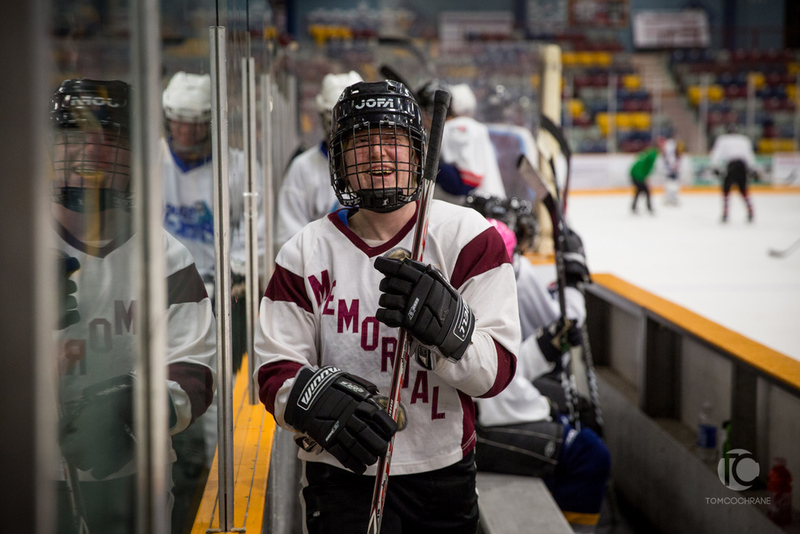 In case you were wondering, the student team won, with a final score of 7-3.